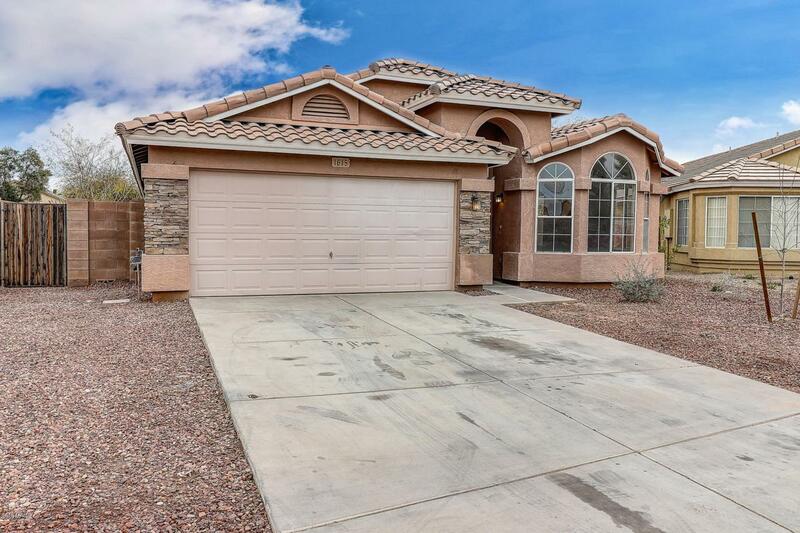 Don't miss out on this amazing Phoenix remodel blocks from schools, close to I-10 and soon to be completed loop 202 bypass. 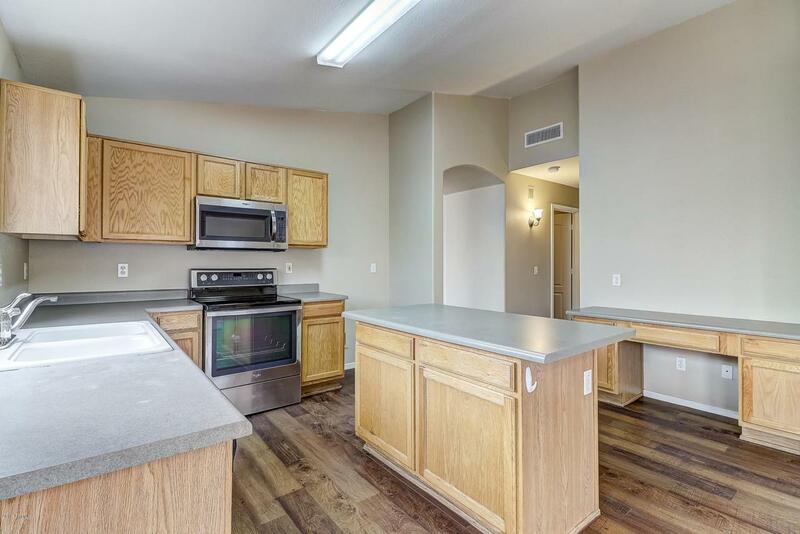 Easy access to Phoenix Sky Harbor Airport. downtown Phoenix, Suns arena, Diamond Backs Chase field, Cardinals stadium & Coyotes arena. 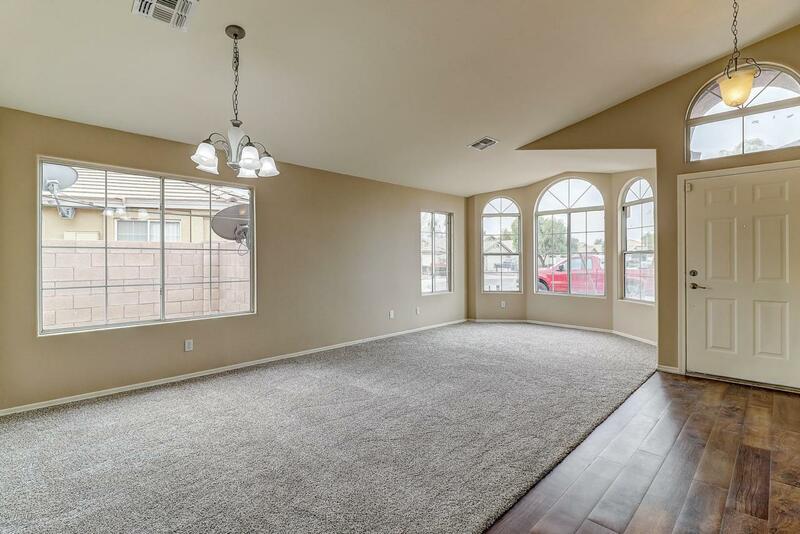 This newly remodeled 4 bedroom 2 bath homes has new custom 2 tone paint, new upgraded carpet, new plank flooring in all walk ways, kitchen and baths, upgraded stainless steel appliances and much more. 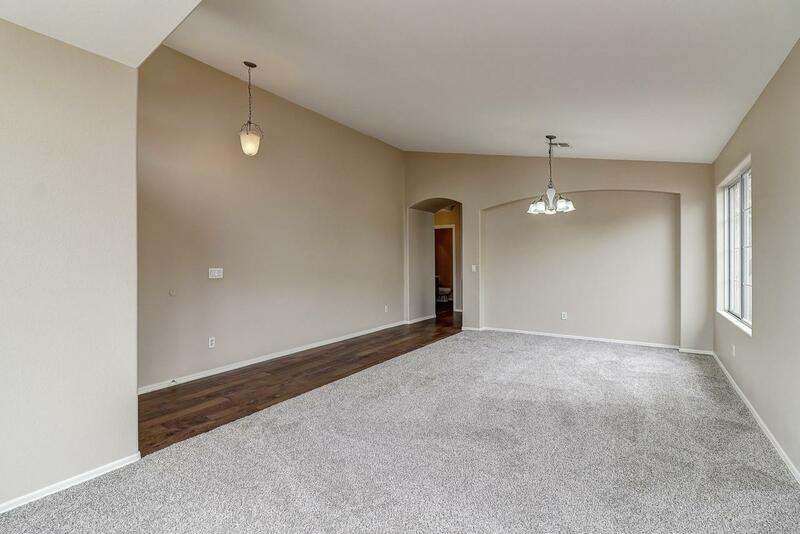 This is an incredible value for this 4 bedroom like new home in quiet tucked away neighborhood.